Mirrors are essential; you take a look at yourself with it before you head out, it makes your home look more spacious and no matter the shape or size, they’re super stylish! To accentuate a bigger looking space, add wall mirrors in your living room – the bigger, the BETTER! If your home has one or two-coloured tone furniture, try placing a statue or décor that is a total contrast of your room’s theme. If you want an ambiance to shout “Fabulous!” especially in a living room, place a striking lamp or bright coffee table in the middle of the room. Forget those boring ceiling lights you stare at everyday, decide where you want your lights to shine – DIY style! Decorate your door’s exit and dining room with artsy lights such as fairy lights or even light bulbs! 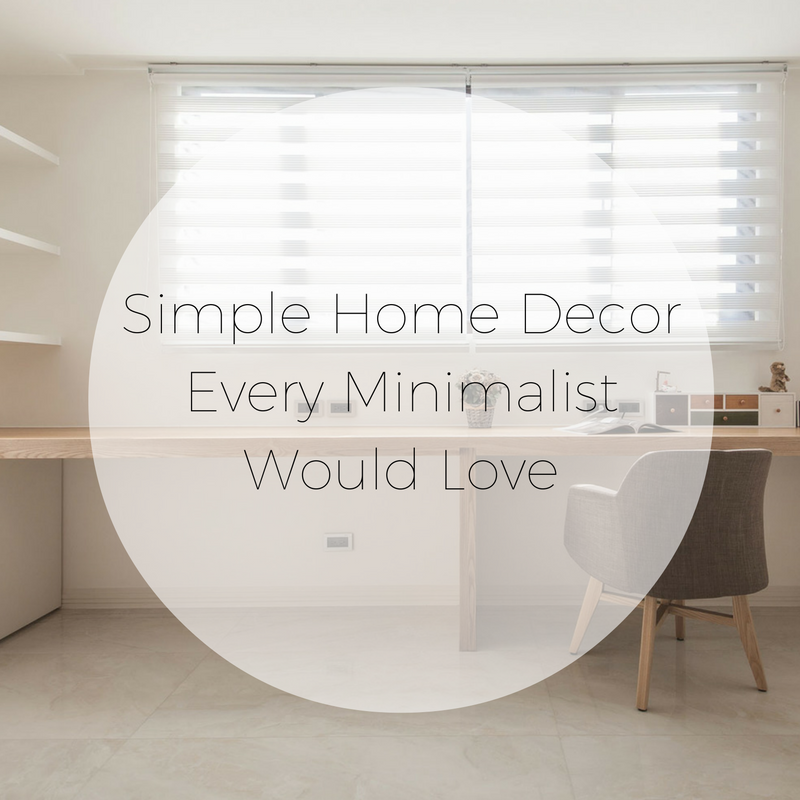 Say goodbye to old, boring furniture by welcoming minimalistic pieces with striking yet simple features. Get yourself a bold, abstract furniture piece to brighten up the entire room. Most minimalists enjoy monochrome colours but hey, give your living room some shade of green by including plants in your own home. Not to mention, small plant pots are absolutely adorable and of low-maintenance!